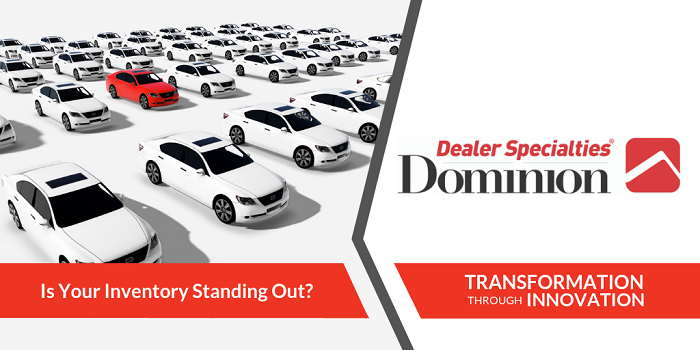 Dominion Dealer Solutions aims to bolster consumer trust in the used car buying process with C.A.R.Score. The all new vehicle condition report is set to compliment vehicle history reports and allow automobile dealers to compete with Carvana and other online retailers. 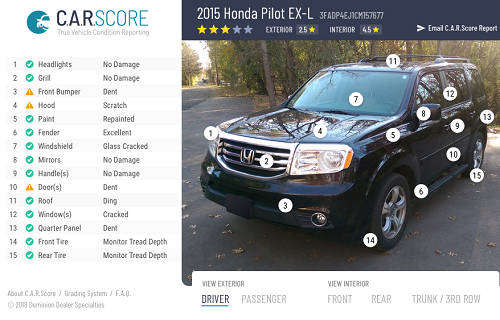 Norfolk, Va. – Dealer Specialties, a division of Dominion Dealer Solutions, today announced the national launch of C.A.R.Score, a service offering consumer-facing vehicle condition reports to dealers that will bring significant enhancements and transparency to a dealer’s digital merchandising strategy. C.A.R.Score has been tested in seven major markets, and will be available nationwide this summer. C.A.R.Score is a report that provides car shoppers with the ability to see the current condition of a vehicle — shortening the decision-making path and ultimately the time to purchase. These condition reports show specific details that car shoppers are looking for, yet, until now, were not available online. 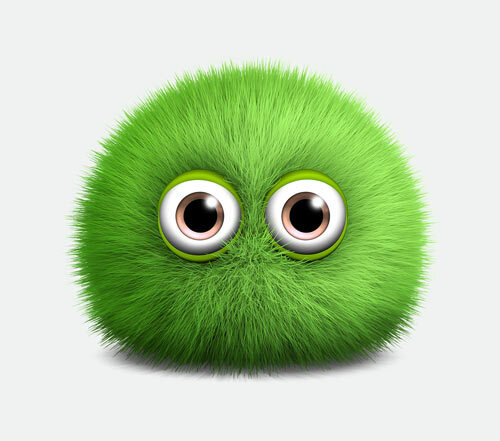 C.A.R.Score reports assess the condition of all areas of the vehicle including instrument and control panels, interior odors, mirrors, upholstery, even the tire tread depth. Other reports only provide a look at a vehicle’s history without providing any actual condition information. By sharing this type of detail about their vehicles, dealers can instill a heightened level of buyer confidence. “Transparency is very important to our dealership. I believe we need to be completely up front with our customers and allow the customer to come to their own conclusions in regards to the vehicles’ condition,” said one beta dealer. C.A.R.Score offers the only full-service vehicle condition report in the market, according to the company. The reports are facilitated through Dealer Specialties, a Dominion Dealer Solutions company. Dealer Specialties currently serves over 3,000 rooftops and processes over 50,000 vehicles on a weekly basis. Dealer Specialties lot representatives have already developed over 500 C.A.R.Score reports in beta markets. The C.A.R.Score conditioning platform is now available in several major markets and will be available nationwide in the summer of 2019. For more information on C.A.R.Score, or to obtain a sample copy of a C.A.R.Score Report, please call 888-905-9128 or email dealersuccess@drivedominion.com.